Steel Rats is a visceral and groundbreaking evolution of the 2.5D action arcade genre, fusing destructive, octane-fuelled motorbike combat and death-defying stunt gameplay, set in a visually stylised retro future world. Become one with your bike as you master the realistic physics based controls of these powerful and deadly vehicles. Choose how you want to tear through the stylised and highly detailed environments of Steel Rats, traversing up, down left and right as your bike speeds fluidly in and out of the game world, over rooftops and through enemy-infested tunnels. 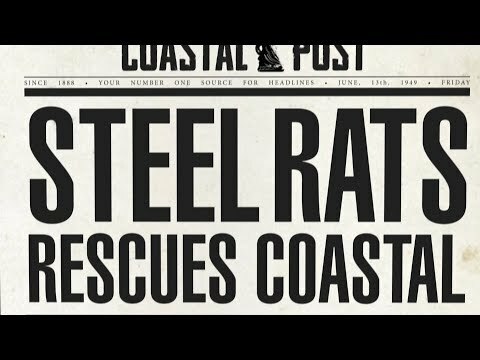 Steel Rats was released on PC and PS4 167d ago in the US and the UK. Notify me when Steel Rats is available.